If you want a roof that’s both attractive and sturdy, then it may be a wise option for you to explore your choices in Owens Corning shingles. The shingles that are manufactured by this prominent brand are beneficial in many ways. Picking the right shingles for your property is smart. Shingles are an investment and are meant to last you for quite a while. If you make a mistake and for whatever reason select the wrong shingles for your property, you could end up dealing with them for a long time. Diverse colors and shapes. There are shingle options that are suited for all kinds of properties. Durability. These shingles are as strong as they are visually pleasing. If you’re serious about the idea of investing in roof shingles that are beneficial for performance and aesthetics alike, Owens Corning options may be great for you. Many homeowners like them because of their wind resistance. 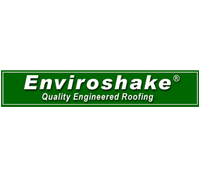 Some types of shingles produced by this brand have wind resistances of upward of 130 miles per hour. If you’re worried about the idea of wind damage, these shingles may be a great choice for you. These shingles also generally have algae resistance for anywhere between 10 and 15 years. 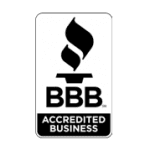 Owens Corning shingles are also beloved because of their fresh and updated designs. They often come with strong reinforcing fabric that is beneficial for the installation process. These shingles often are equipped with fantastic adhesion. They also often are equipped with fantastic adhesive strength. They have broad adhesive bands that can ensure secure and reliable lamination of all of their layers. 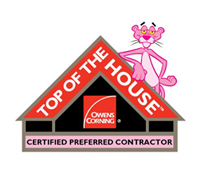 If you want a roof for your property that’s beautiful and that can tolerate a lot of wind, the shingle choices available from Owens Corning may indeed be optimal for you. 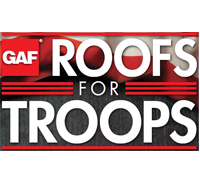 Call our Newnan, Georgia roofing company for more information on shingles and how we can assist you. ← How Straight Line Winds Can Damage Your Roof?